Kalifersite: Mineral information, data and localities. For the chemical composition: KALIum (Potassium), FERrum (Iron), and SIlicium (Silicon). 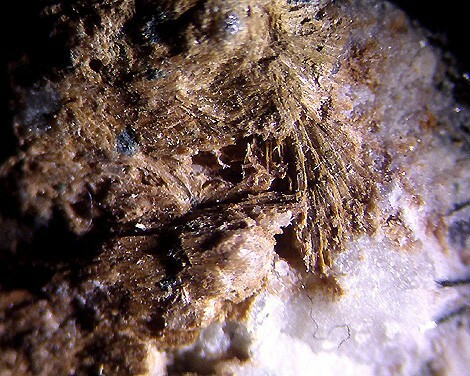 Member of the palygorskite-sepiolite polysomatic series. Compare UM1990-86-SiO:AlFeHKMnNa. Sepiolite Group Related to the palygorskite group. Aegirine 1 photo of Kalifersite associated with Aegirine on mindat.org. 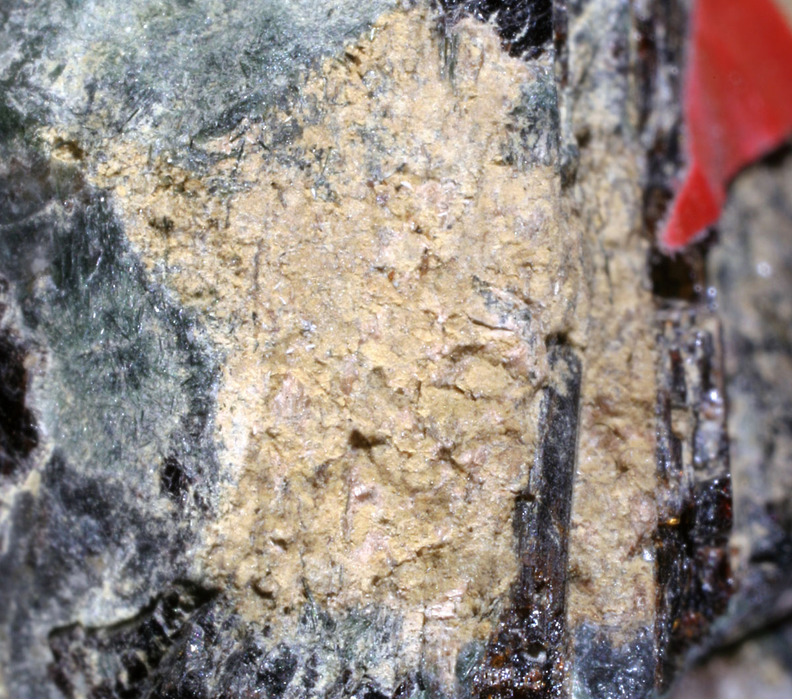 Lamprophyllite 1 photo of Kalifersite associated with Lamprophyllite on mindat.org. European Journal of Mineralogy (1998): 10: 865-874.